MAY 25, 2016 – Save the date! Does Magnesium Lead to Better Outcomes in Stroke? A recent study in the Journal of American College of Cardiology  has shown worse neurologic outcomes for patients receiving epinephrine during cardiac arrest. The study, “Is Epinephrine During Cardiac Arrest Associated With Worse Outcomes in Resuscitated Patients,” looked at resuscitated patients who received epinephrine and those who did not during cardiac arrest. Good neurologic outcome was defined as a Cerebral Performance Category (CPC) score of one or two. Spine Injury assessment and Spinal Motion Restriction (SMR) update and message from the Alameda County EMS Agency. There has been an additional 28% decrease in the use of rigid backboards from the date of publication through 2014. We have seen a tremendous reduction in the use of the hard backboard in Alameda County. As published in our Prehospital Emergency Care (PEC) peer reviewed journal, within four months of implementing our new spine injury assessment guidelines, we reduced the use of hard backboard immobilizations by 58%. We want that trend to continue. The Alameda County Public Health Department’s (ACPHD) Department Operations Center (DOC) continues to remain acti ated to focus on Measles Outbreak Response. We also continue to work on Ebola planning and response for and with Al meda County healthcare partners. As of 1/26/15 we moved to 1 week operational periods. 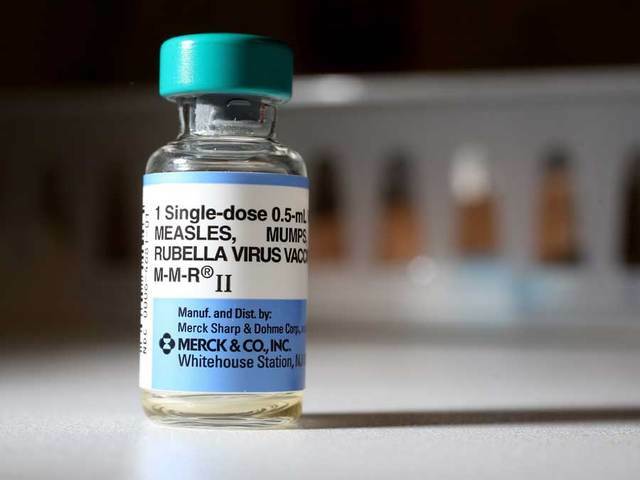 As of 2/2/15 we have confirmed 6 confirmed cases of measles for 2015 in our county. (We had 4 for the whole year in Alameda County last year). Our county was the first Bay Area/Northern CA to confirm cases related to the Disneyland exposures. Other Bay Area Counties with confirmed cases as of 2/2/15 include Marin, San Mateo and Santa Clara and secondary measles exposures are likely occurring in the Bay Area. Community Paramedicine Takes its First Steps in Calif.